Since today, DMCA reports resulted in the site’s facebook page shutdown, as of now, all DMCA reports will be officially ignored and any file reported and deleted from any host will be re-upped. We are not liable to any US laws. DMCA is applied by many outside the US out of good faith. Keep reporting us has no use if you didn’t notice by now. Cloudflare is not a host. All they can do is forward your complaint to the host which is a dead-end. Just in case everything goes your way for some unexplained reason, bear in mind that there are many hosts that officially ignore DMCA and they are much cheaper and with more benefits than the one we are using at the moment. This site is a hobby. Trying to shut us down will only result in us responding with multiple mirror domains, to hosts that will simply ignore your requests just to prove that what you do has no effect. And we will do it in a flashy way too. There are ways to ask and do things and there are ways. If you feel that we infringe any of your client’s work, just let us know. Subject: [1427605f31cd1680]: Cloudflare received a DMCA copyright infringement complaint regarding your site. 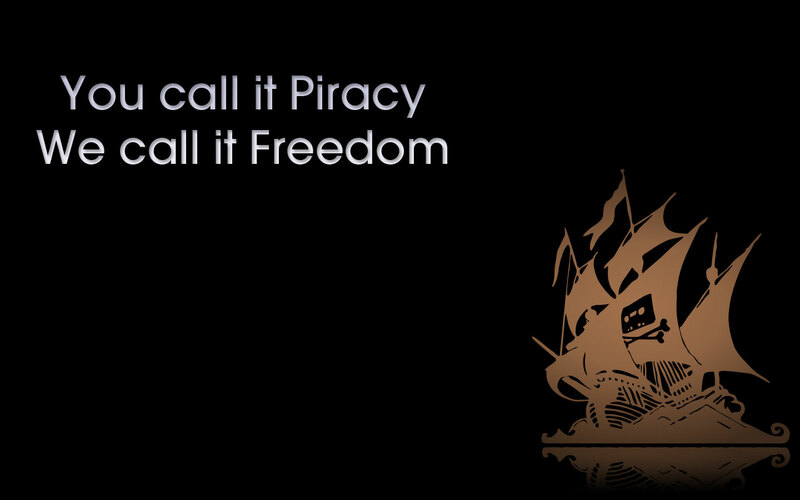 of the Digital Millennium Copyright Act (DMCA). disable access to the material claimed to be infringing. Thank you for your time and handling of this matter. ( The only reason the content is removed, is because you asked. We are more than happy to remove any content you may request, but only if you do it the proper way.